As an on-line Forest River RV wholesalers dealer we offer travel trailers, 5th wheels hybrid campers, park trailers, & toy haulers at wholesale price to the public. Our brands include Cedar Creek, Salem, Sierra, Surveyor, R-Pod, XLR, Arctic Wolf, Alpha Wolf, Riverstone, & Vibe. 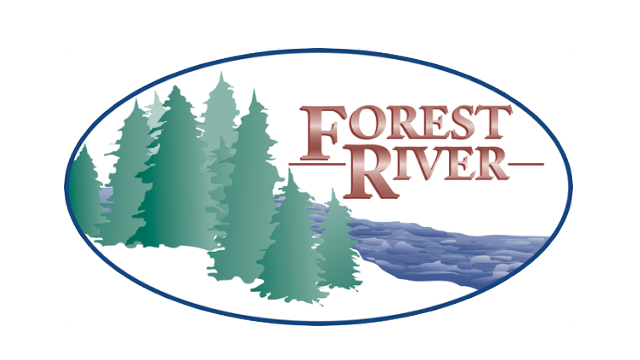 Find your new Forest River RV now! 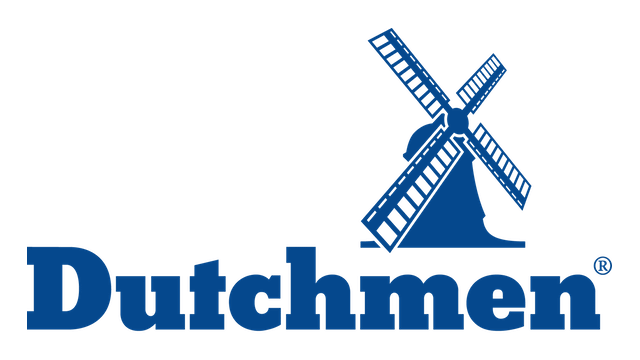 As an on-line Dutchmen RV wholesalers dealer we offer toy haulers at wholesale price to the public. Our brands include Voltage, Triton, & Rubicon. 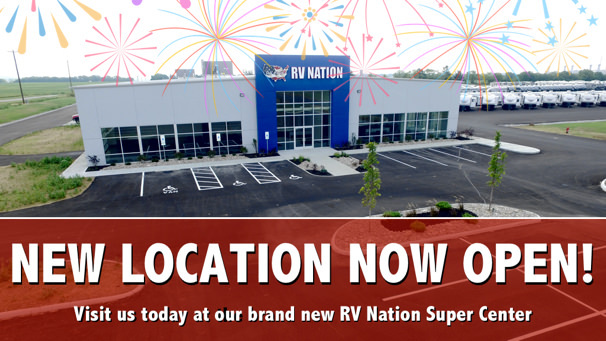 Find your new Dutchmen RV now! As an on-line Heartland RV wholesalers dealer we offer travel trailers, 5th wheels, & Toy Haulers at wholesale price to the public. Our brands include Big Country, Gateway, Elkridge, North Trail, Trail Runner, Terry Classic, & Road Warrior. 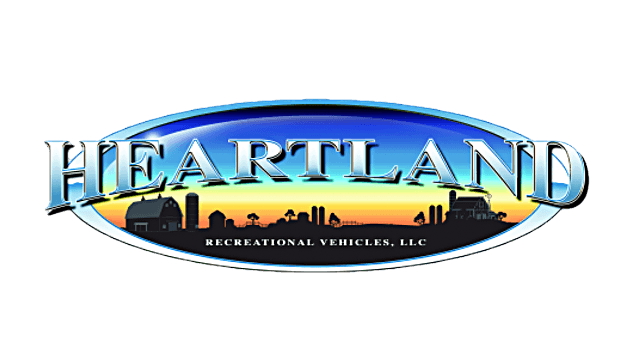 Find your new Heartland RV now! As an on-line Cruiser RV wholesalers dealer we offer travel trailers & toy haulers at wholesale price to the public. Our brands include MPG & Stryker. 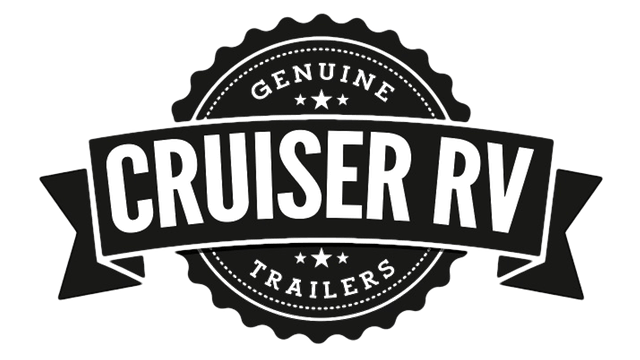 Find your new Cruiser RV now! As an on-line East to West RV wholesalers dealer we offer travel trailers at wholesale price to the public. Our brands include Della Terra. 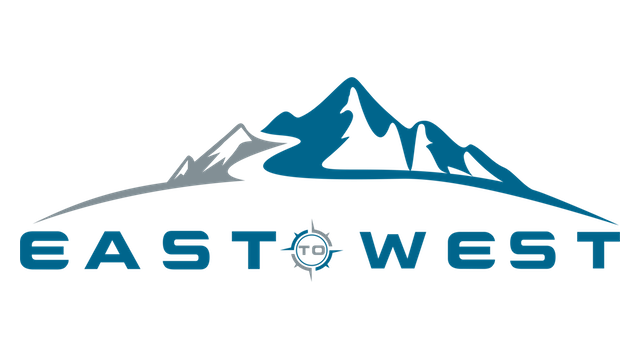 Find your new East to West RV now!